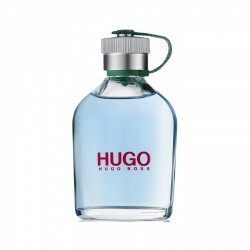 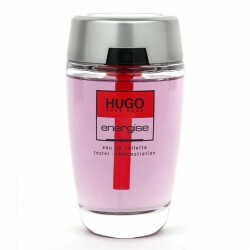 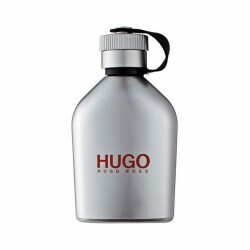 Hugo Red for men from the Hugo Boss stable is a sweet perfume best suited for romantic settings. 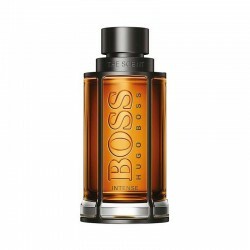 Introduced in the year 2013, this fragrance contains citrus, fruity and metallic accords smoothly to create a mesmerising essence. 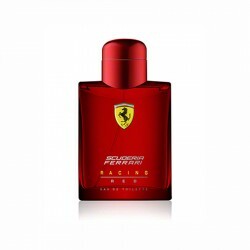 A touch of sourness enhances the masculinity of this perfume, along with a slight spicy vibe. 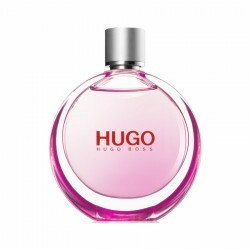 It perfectly balances sweetness with an elegant cool feeling, to create an intriguing fragrance for warm days. 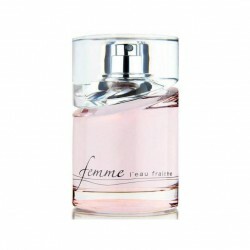 This moderate sillage perfume lasts up to 6 hours following application. 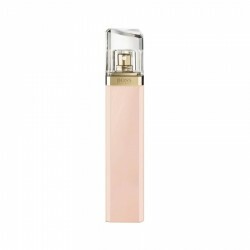 Calvin Klein Obsession Night 100 ml for women perfume is a citrus/woody fragrance for women, most su.. 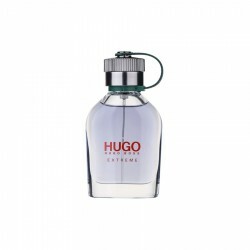 Premium Quality Yellow Gold plated flower swiss CZ diamonds necklace set (Traditional Style) - Buy N..
About Paco Rabanne Lady Million EAU gold 80 ml for womenWith upper notes of mango, nerol..